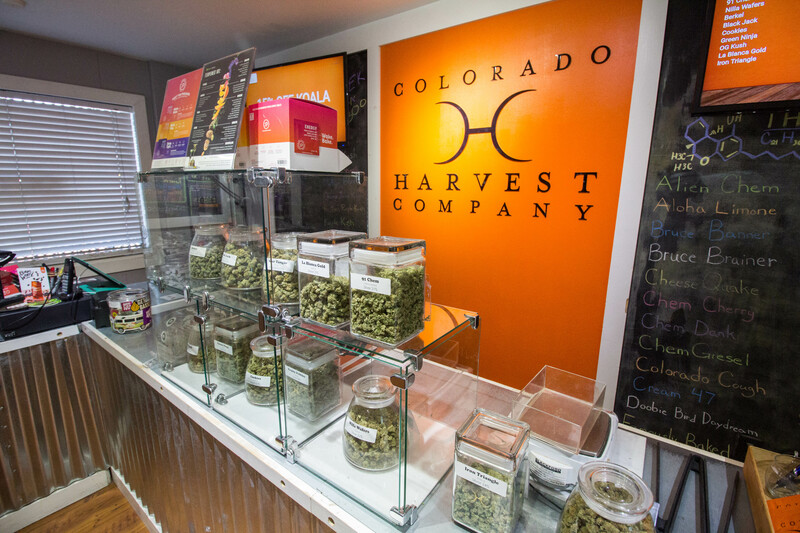 Colorado Harvest Company got its start in West Denver’s Ruby Hill neighborhood, which is why we’re proud to sponsor the nearby Levitt Pavilion concert series and music amphitheater, opening in 2017. 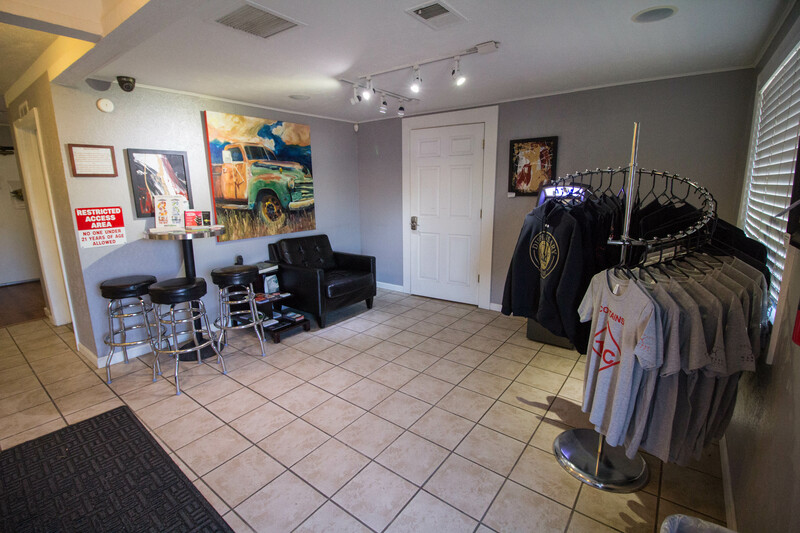 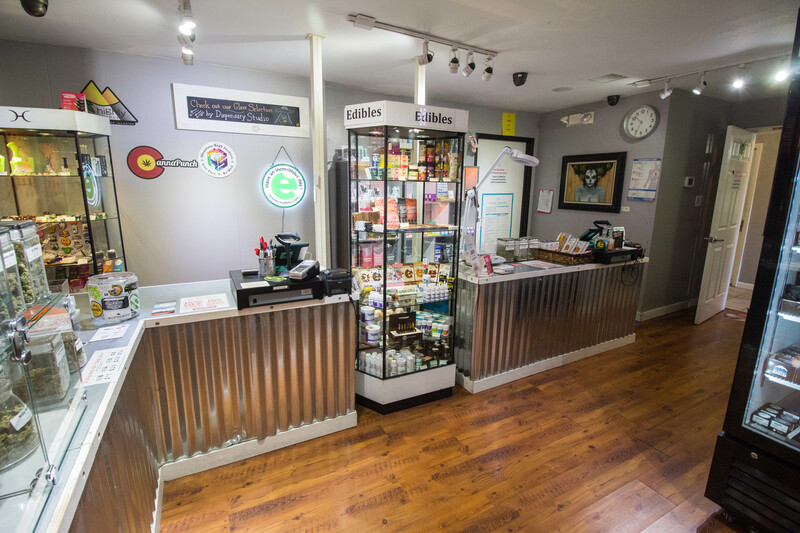 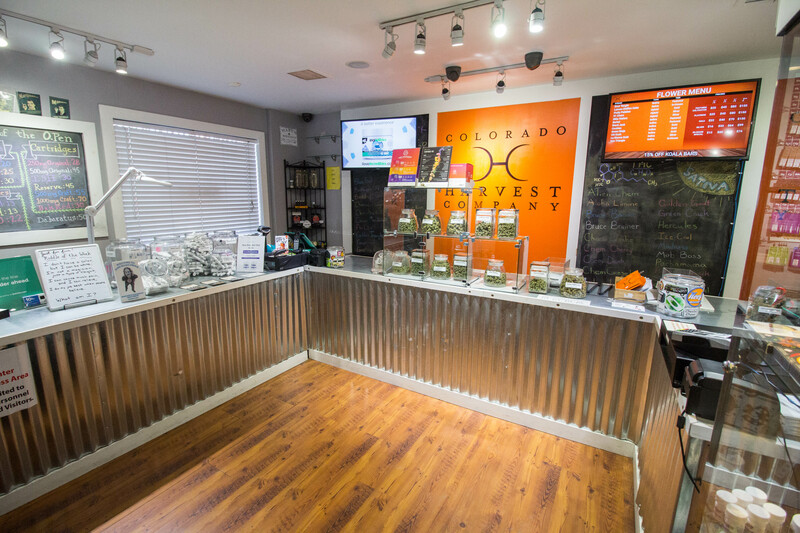 This location provides an easy stop for anyone shopping for cannabis products near Littleton, Lakewood and Englewood. 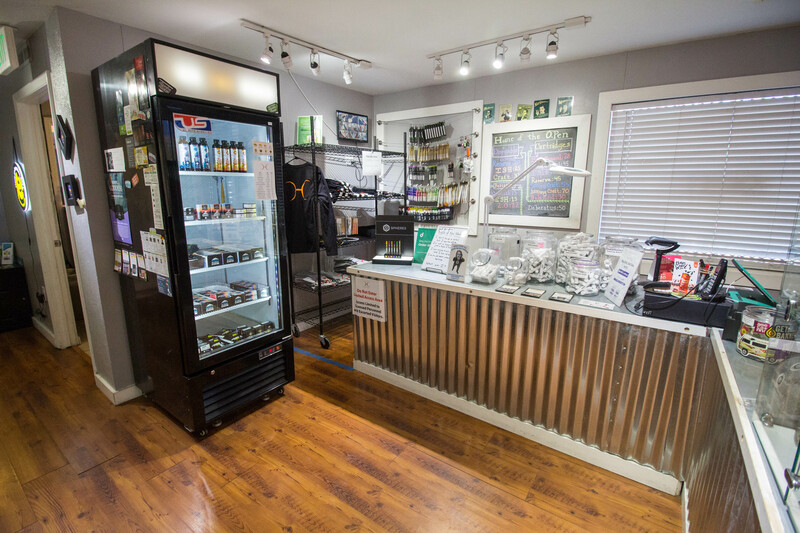 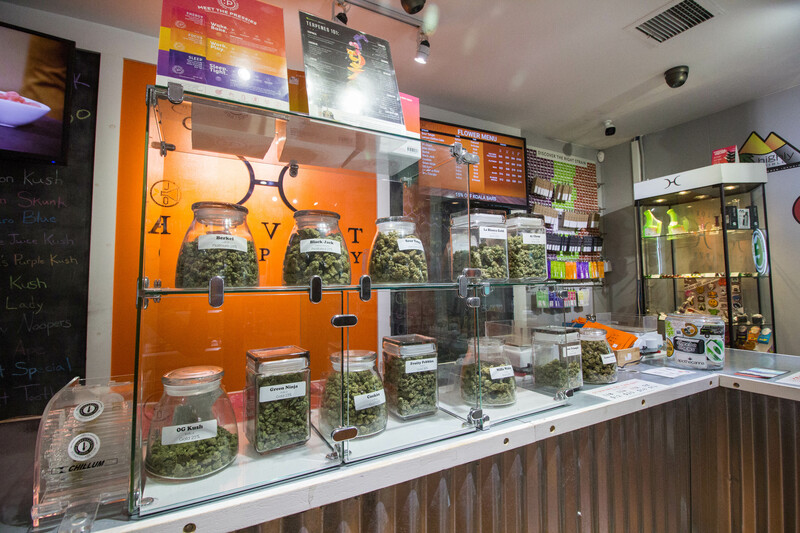 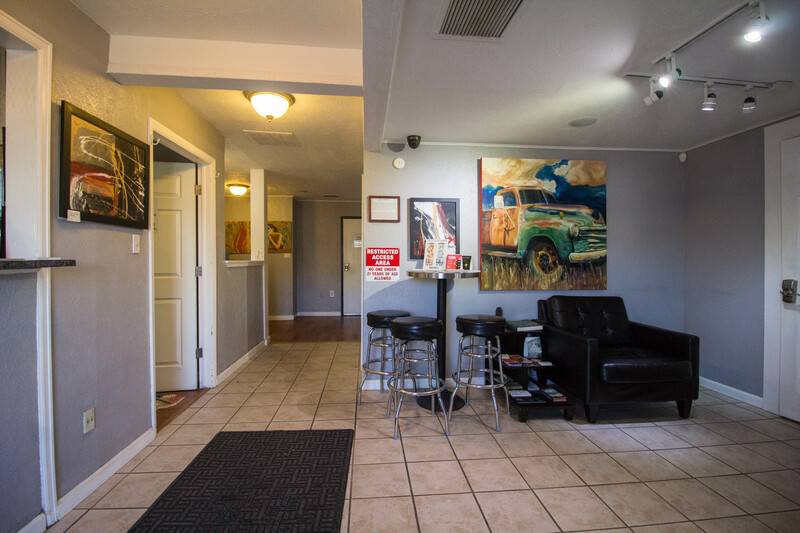 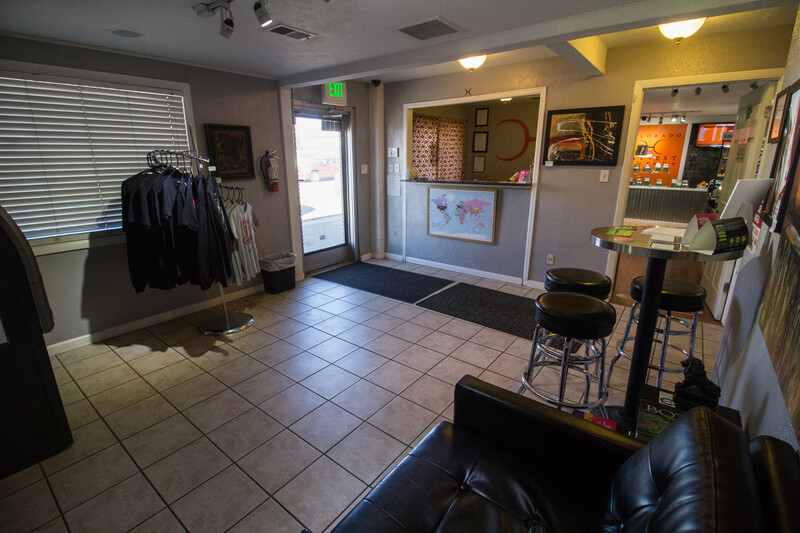 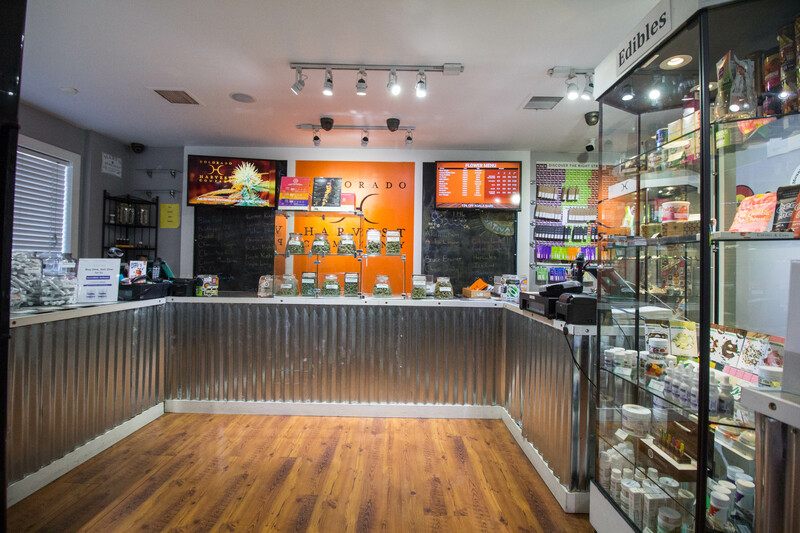 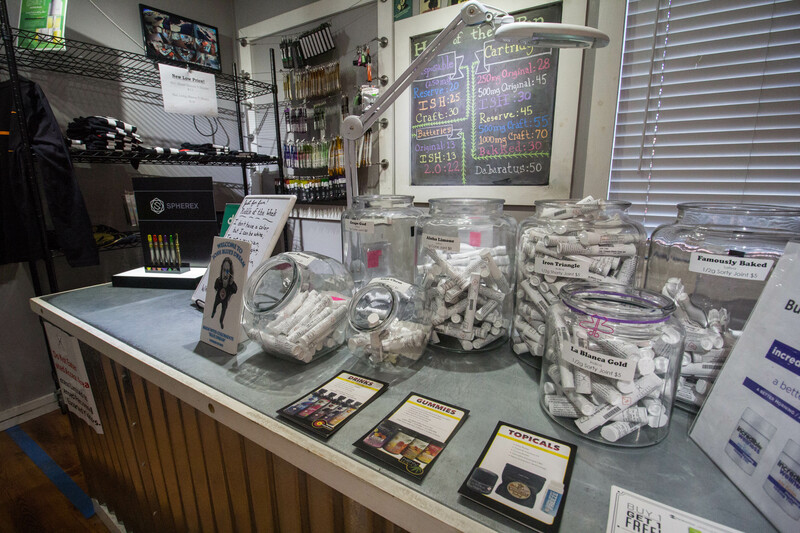 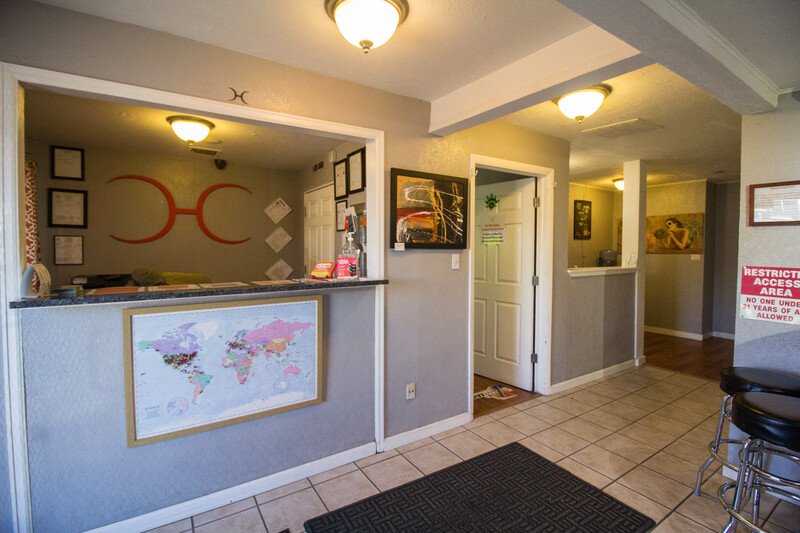 We serve to recreational adult use customers with an extensive selection of natural cannabis flower, edibles, concentrates, drinks, topicals and more.